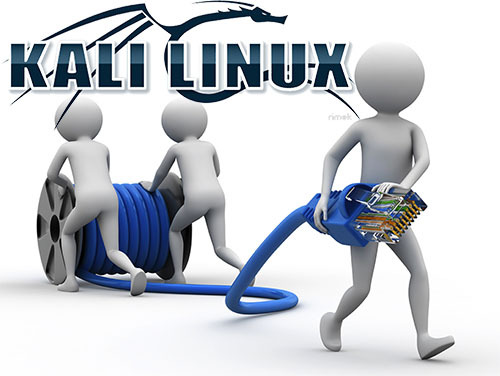 This guide will cover how to boot Kali Linux over the network. 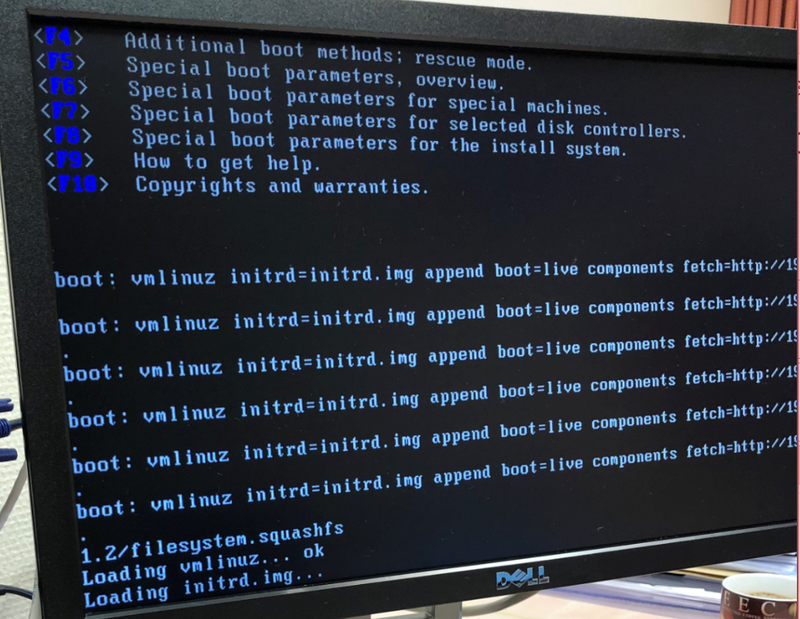 This is useful when booting from USB devices is not possible due a bios security setting but booting over the network is enabled. Administrators sometimes disable USB devices to increase security, but they keep booting over the network enabled for maintenance purposes. This are we going to exploit. Hardware Requirement: at least 4 GB of RAM is mandotary. The image is loaded over the network and then loaded into the memory, hence this requirement. 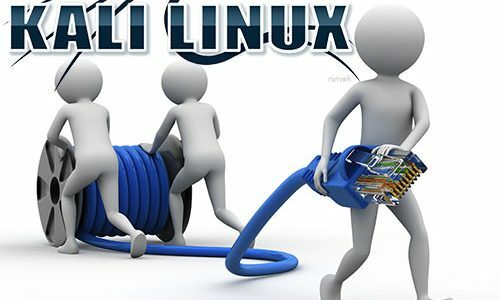 Note that this guide is heavily based on https://docs.kali.org/installation/kali-linux-network-pxe-install and https://www.offensive-security.com/kali-linux/booting-kali-linux-live-http/ , but I found that there were some missing steps in it at the end. Hence the effort for this guide. Any kali doc writers, feel free to take over these steps. 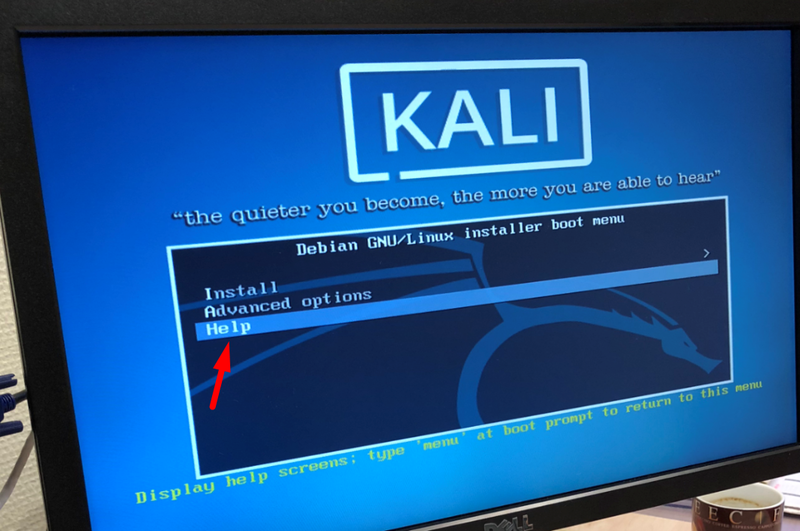 Connect your linux machine to the computer you want to boot Kali on. Assign the IP 192.168.101.1 to your Linux machine. First, we need to install dnsmasq to provide the DHCP/TFTP server and then edit the dnsmasq.conf file. If you are using different settings, make sure that the “dhcp-option=3,” is the same IP of your Linux machine. Your computer acts as an DHCP server. With the edits in place, the dnsmasq service needs to be restarted in order for the changes to take effect. 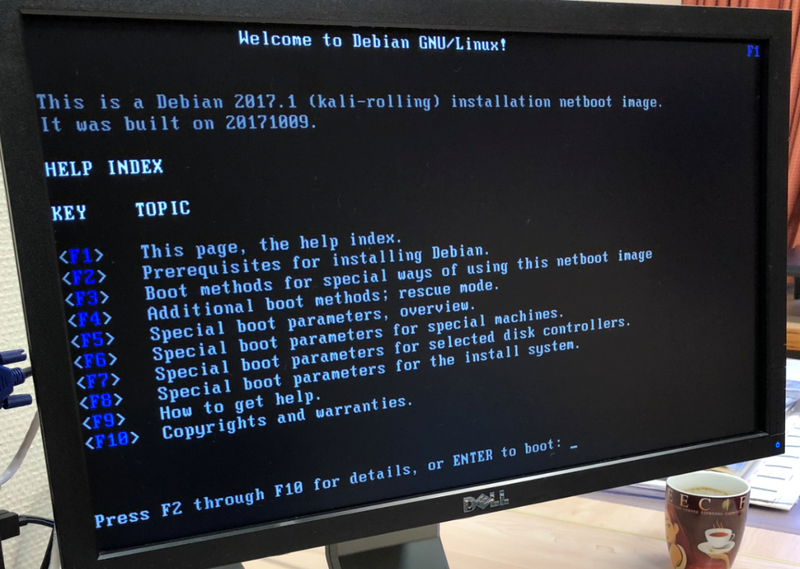 Now, we need to create a directory to hold the Kali Netboot image and download the image we wish to serve from the Kali repos. Make sure that if you used a 32bit version in the previous step, you take a 32 bit version here again. Same goes for the 64 bit version. You can take the normal ISO. Now you are booted into kali. If not, make sure your apache server is setup correctly and your used IP’s are correct. You can copy c:\windows\system32\cmd.exe to c:\windows\system32\sethc.exe (overwrite). This will spawn an admin command prompt on the windows computer.